Opening Day. It’s a holiday for baseball fans: One that brings excitement, anticipation and the hope of spring and warmer weather. It’s also a day to celebrate in social media + sports as 30 MLB teams and the league turn out great social/digital content. Days like Opening Day– the first game of the season, a rival matchup, a championship game– deserve a little more TLC. Why? They deserve more thought because emotions are high. And when emotions are high, it’s an opportunity to connect with fans. Fans are more likely to share content when it tugs at their emotions. The reach from retweets, shares, etc. will draw more fans in. Yes, it’s important to take the time to think through a robust strategy on how to approach these big moments. No. 1- Launch of THIS. 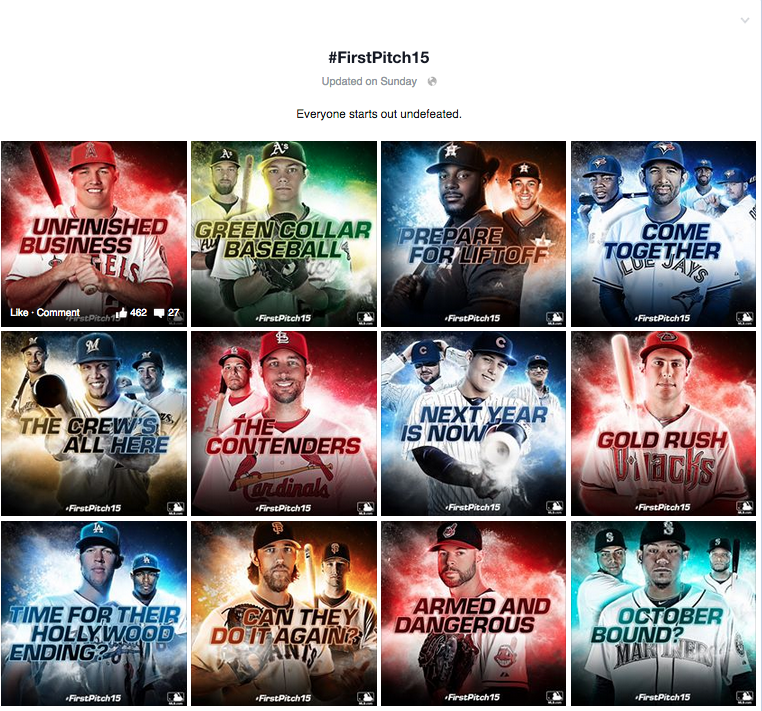 MLB launched a creative campaign called “This is Baseball”. Focused on the word THIS, it’s an ode to the great things in baseball that need no explanation (exactly how THIS is used in social media). The campaign’s strengths lie in its simplicity and ability to integrate across teams. THIS campaign is relatable to every fan, no matter which team they root for. Lesson: Leading up to a big event or game, go beyond a countdown and highlight why people get excited about it. Tapping into emotion will make the content more impactful. Hey @robinsoncano, how many days until #OpeningDay? Instead of graphics, the Kansas City Royals did countdown videos. Clever! Lesson: Countdowns can be impactful, but don’t start them out too early or they get redundant. It’s often best to highlight “big dates out”—like 100, 50 and 25—and then countdown 10 to seven days out. In addition, focus on the copy and mix it up. While the days out might be predictable, the words don’t have to be. Lesson: GIFS are a great opportunity to showcase your team’s humor and personality. Additionally, they stand out more on Twitter and aren’t as intensive to create as video content. The biggest lesson here is that you don’t have to rely on pop culture GIFS from giphy.com; take old video footage and splice and dice it for some on-brand GIF fun! 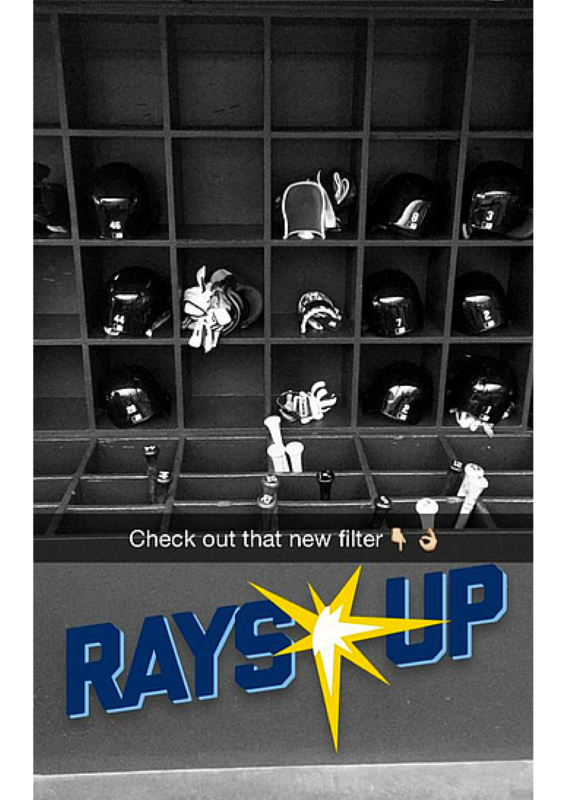 Lesson: Geofilters are a fun and easy way to engage fans. 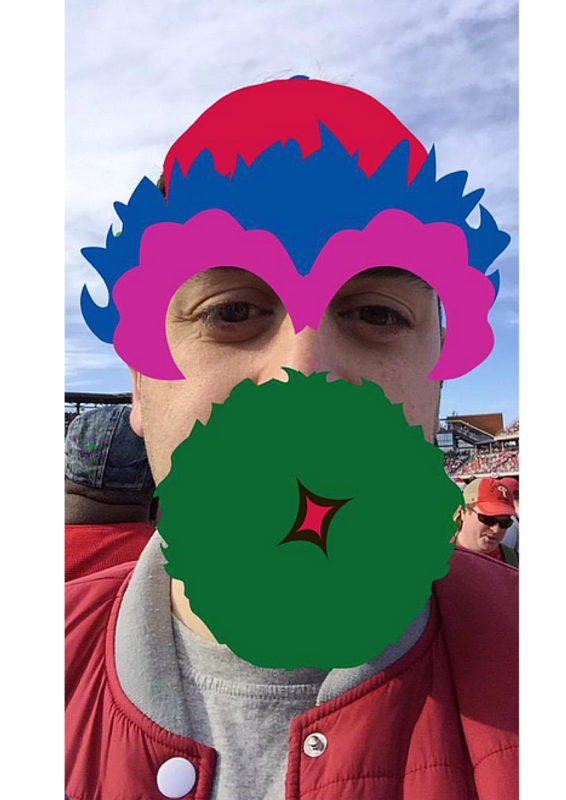 And, some of the creativity of the overlays (like from the Phillies and Diamondbacks) makes the feature even more powerful. The key with this is to promote, promote, promote so fans know that they are available. Lesson: Short and sweet is often best, so don’t be afraid to cut and edit. As Strunk and White would say, “omit needless words”. In this fast-paced world, even 140 characters is often too long. Lesson: There are so many ways to create content. Look around you. Figure out how you can leverage the tweets, photos and pieces of content that are generated from other sources and turn them into your own. The Brewers released Opening Day excuse notes for fans that were written by players. While other teams and leagues have done excuse notes before, the use of different players and excuse notes based on occupation is stellar. View all the notes here. Lesson: Sometimes the best ideas are evolved ideas. If you see something you like from a brand, team, league, etc., think about how you make it work for your fans and goals. There is always a way to take an idea up a notch and make it your own. 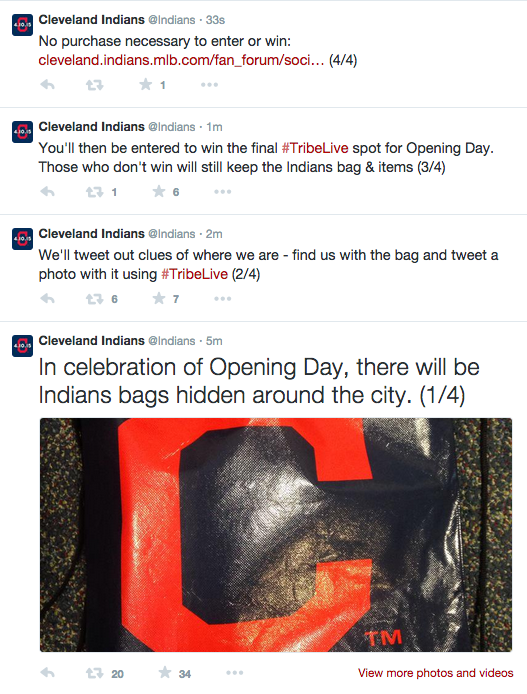 Lesson: When planning for a big event/game like Opening Day, try to find a unique rallying point like #FirstPitch15. Too often teams fall back on generic name hashtags instead of picking something unique to rally and excite fans. A strong hashtag campaign, paired with great graphics and content, can really get fans engaged. Lesson: Bridging the gap between social and the physical world can make for a fun promotion. If you are looking for new ways to engage your fans, consider a contest/activation that involves both social and in-person engagement. The combination helps develop a stronger relationship with fans, spreads the word online and rewards ambassadors! A win, win, win. 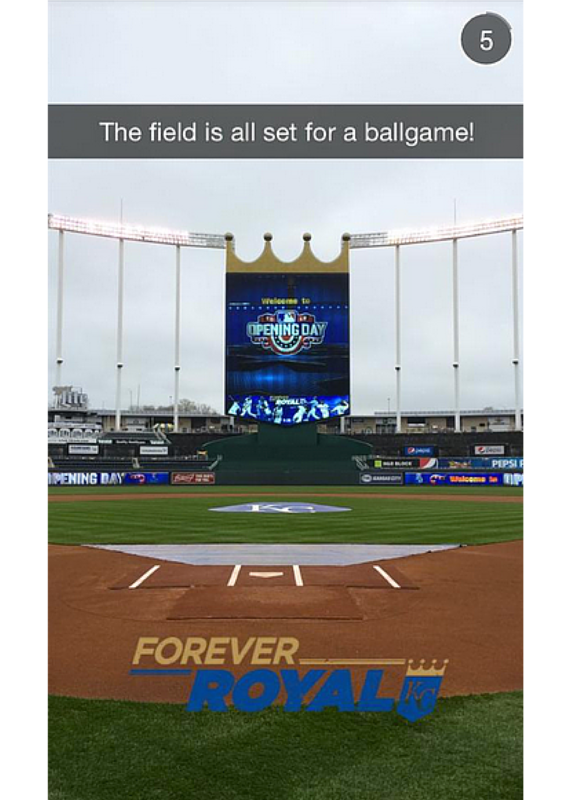 As the Opening Day social media initiatives show, planning helps make a splash. You can’t always plan, but when you can, take advantage of it like the MLB and teams did. 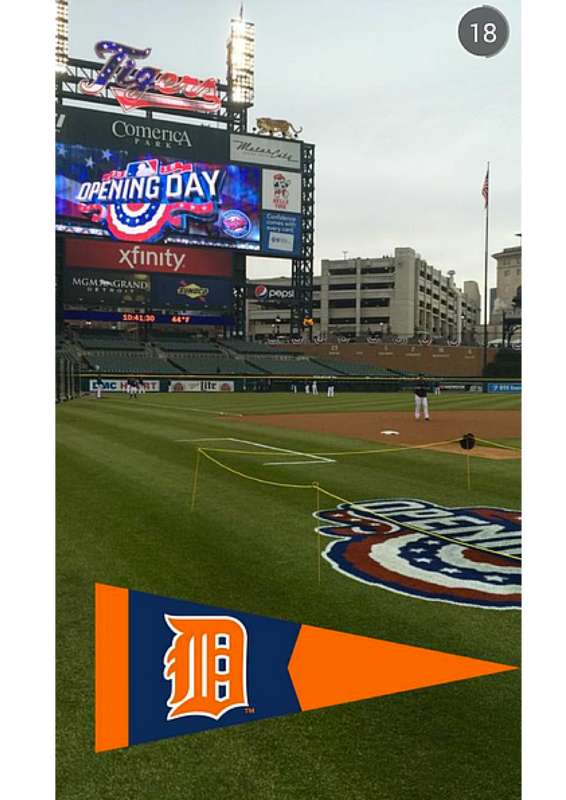 What were your favorite social moments from Opening Day? Share them below!